Proudly serving residents of Cincinnati and surrounding areas for over 10 years. 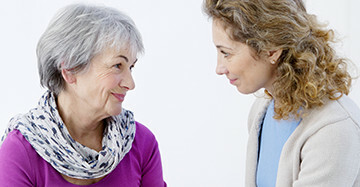 Comprehensive hearing healthcare, from consultations and hearing evaluations, to hearing devices. Are more likely to experience depression, anxiety and paranoia. Are more likely to blame others for trouble communicating. Are more likely to withdraw from family and social gatherings. Our goal is to help our patients to enjoy life to the fullest! 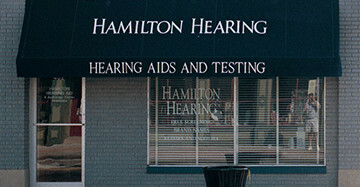 Hamilton Hearing Aid Inc offers comprehensive hearing examinations for all ages. 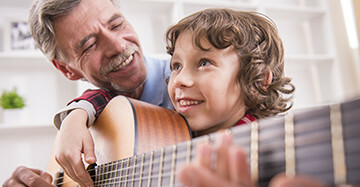 We believe that hearing aids can significantly add to the quality of life for a patient with hearing loss. Advance technology is more effective than ever before. Significant improvements in quality of life. Better relationships with family members. American Hearing Solutions, Inc. strives to be our patient’s primary hearing health care provider. 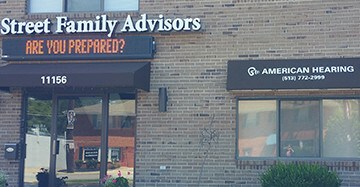 We accept many insurance plans including Medicare, Blue Cross/Blue Shield, and UHC. We are also providers for Hear USA, HearPO and Epic. Contact American Hearing Solutions, Inc. today at (513) 772-2999 to schedule your comprehensive audiometric evaluation. You will be on your way to enjoying life to the fullest!